Posted: Monday, September 10, 2018. 7:24 am CST. 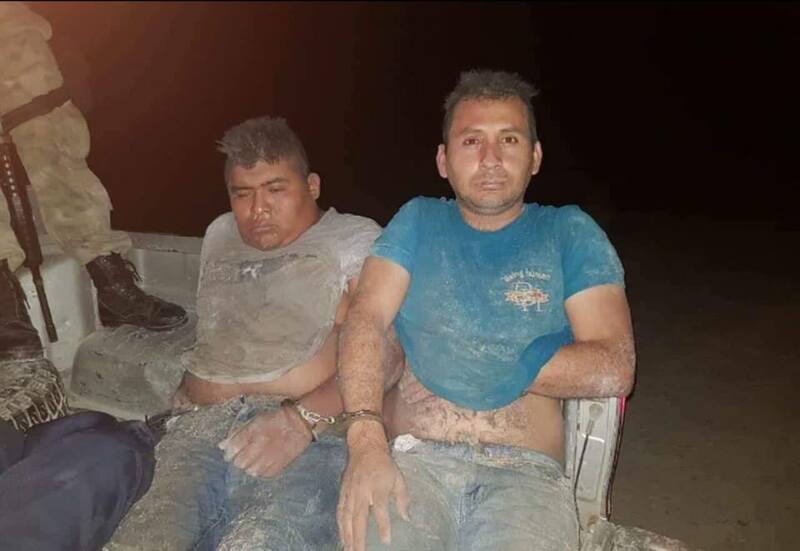 By BBN Staff: Reports reaching our newsroom are that a Belizean Police Officer along with 2 Mexicans were detained last night inside a suspected drug plane that landed in Blue Creek in the Orange Walk District. 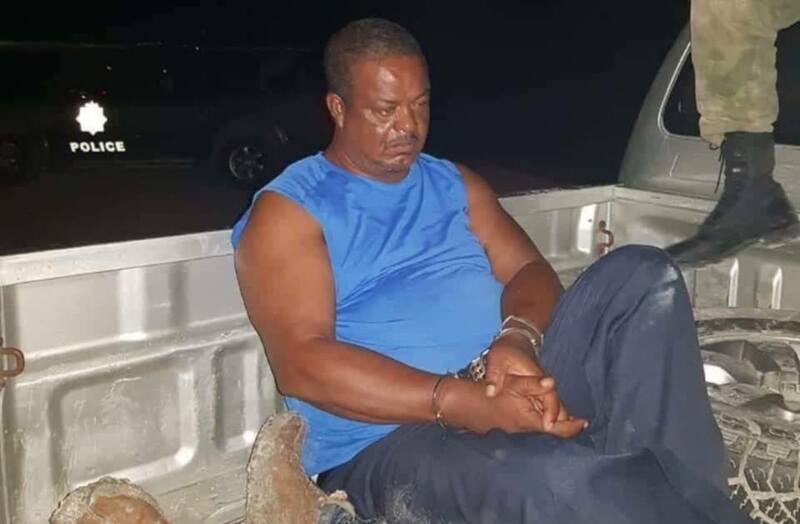 Sources say that the police officer is the brother in law of a High ranking member of the Belize Police Department. 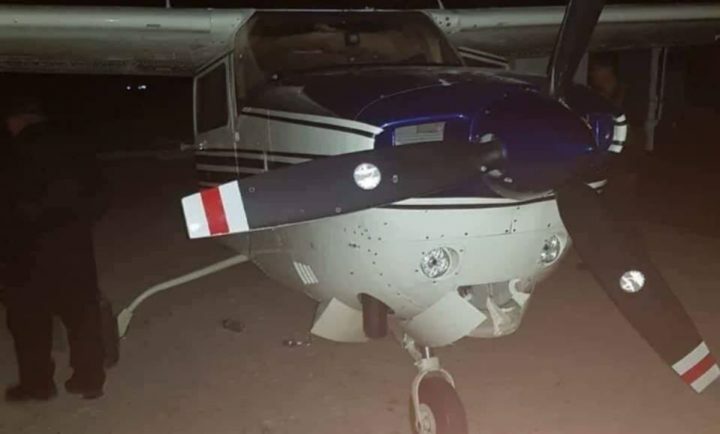 Police reportedly also busted cargo inside the plane. BBN will have more details on this story when more information is made available to us.